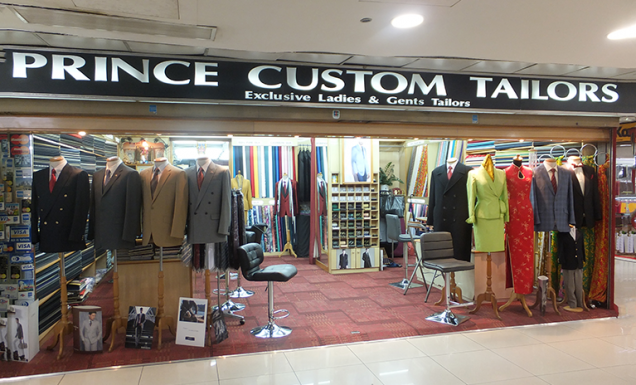 Prince Custom Tailors was started in 1990. Since then, we are serving customers all over the world for the past 26 years. We have well experienced sales staff. 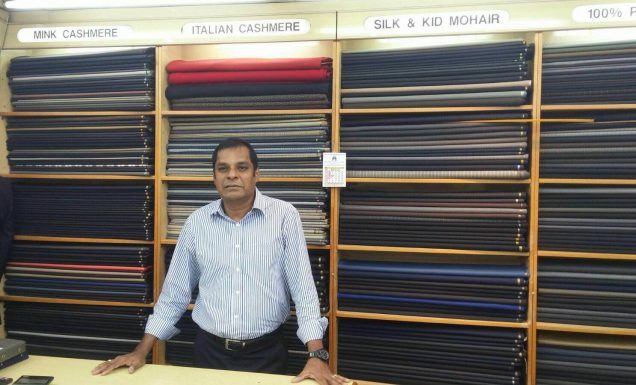 We also have a wide range of fabrics.